from the sixties inspired shoot. was a sixties girl so I could wear it all the time! The first photo is also my favorite. The second look is a sixties bar. These sunglasses were my DIY project. $450 for it. Plus, it's more fun this way. amazing looks and amazing pictures darling ! wow - you look amazing! wow so stunning beautiful and i love love love that beautiful braid! Awesome photos. 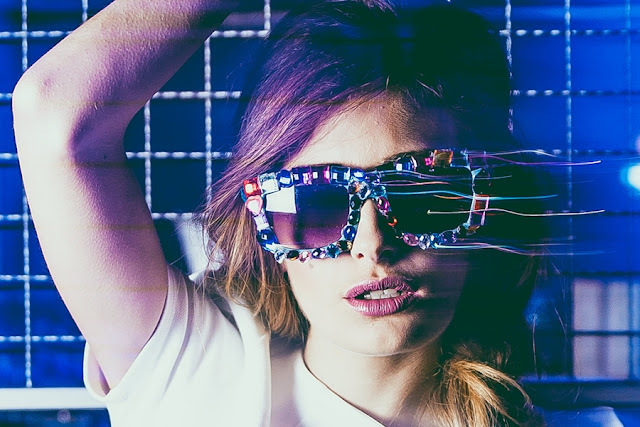 Love that Missoni top, and those DIY glasses are killer! Gorgeous post, as always. Really nice photos, blog and style! Hey sweetie, Its been a long time since I last checked out your blog. Sorry!! Hope all is going good!! I love the post its bautiful!!! love the butterfly top and you are sooo beautiful! Nice pic! Thank you for your comment. Sixties hair was amazing! I love them too! You always look pretty gorgeous! Dear, I'm speechless! You're damn beautiful! And all these photos of you are stunning! Odusevljena sam ovim postom! Predivna si! Taj Missoni Top je prekrasan! wow that's impressive :) the hairdo in the first photoshoot is great and the sunglasses are awesome!